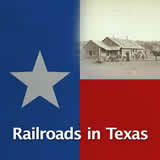 Students learn about the railroad expansion in Texas and how it affected the population and economy. They identify important dates related to the railroad and rail companies. They read about James Hogg and his role in the railroad construction. Finally, they learn how the railroad affected farmers. 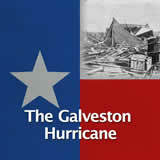 In this experience, students learn about the railroad expansion in Texas and how it affected the population and economy. They identify important dates related to the railroad and rail companies. They read about James Hogg and his role in the railroad construction. 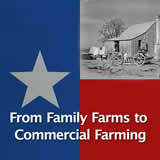 Finally, they learn how the railroad affected farmers. 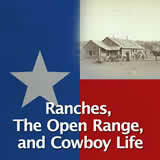 Describe the effects of the growth of railroads on ranching and farming in Texas. 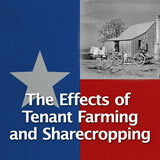 Analyze the impact of railroads on the Texas economy. 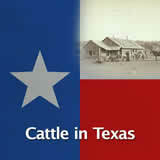 Up until the arrival of the railroads, Texas had transportation problems. The rivers were shallow and made shipping goods difficult. The dirt roads would get muddy in bad weather. 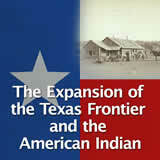 Texans were excited about the arrival of rail lines, which they hoped would help the economy grow. 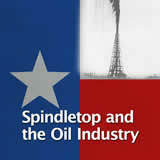 Analyze the impact railroads on the Texas economy. 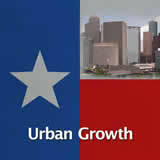 In a word or short phrase, state how railroads might improve transportation across Texas. To list multiple items, separate them with a comma, like this: plane, car. 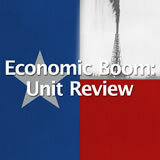 The Complete List of Learning Experiences in Economic Boom Unit.